It has never happened before at one school. It has been a long time since it happened at another school. And for one school, it has now happened two years in a row and three out of the past four. The boys and girls basketball teams at Union, Prairie, and La Center have reached the state round of 16. That has all three campuses excited about this weekend, and all three campuses hoping that their teams can make it a double-date at a dome. This is a first for Union. The boys team has a tradition of going to state. This is the second trip for the girls. Prairie had done this double a bunch in the 2000s. For the girls, it is the 21st consecutive appearance in the round of 16. For the boys, it is the first since 2008. Then there are the Wildcats of La Center with back-to-back years. The two teams also did it in 2015. That’s gotta be a trend now, right? Of course, nowadays just getting to the state round of 16 does not necessarily mean getting games in the same building on the same day. That would take a lining up of the RPI, the seeds, and available gyms for the regional round. The Union boys are guaranteed a trip to the Tacoma Dome — based on their top-eight seeding within the teams that have reached the Sweet 16. Win or lose in their regional game, they will advance to the 4A bracket in the dome. The Union girls, meanwhile, are in an elimination game this weekend. They must win to make it to the dome. The Union boys are playing Federal Way at 8 p.m. Saturday at Battle Ground High School. The Union girls will play Todd Beamer at 8 p.m. Friday at Puyallup High School. Already, the Titans have shown they are there for each other. Cranston credited the success of the boys program through the years with helping the girls achieve so much. The Union girls have won a school-record 18 games this season. And the boys are following the girls, in terms of support. Last weekend, the boys had already clinched a berth to state but played in the third-place game of their bi-district tournament in Tacoma. 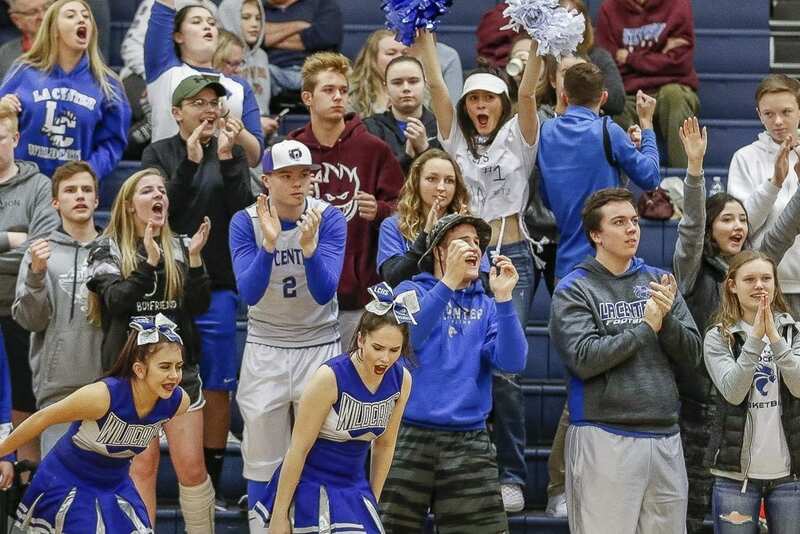 After their game, instead of driving straight home, they headed to Puyallup to watch the girls play in an elimination game. The Prairie girls are guaranteed a trip to the Tacoma Dome based on their seeding. But they will play for a direct spot to the 3A state quarterfinals 6 p.m. Friday when they take on Gig Harbor at Mt. Tahoma High School in Tacoma. The Prairie boys are in an elimination game, but don’t have far to travel. They play Arlington at 2 p.m. Saturday at Battle Ground High School. 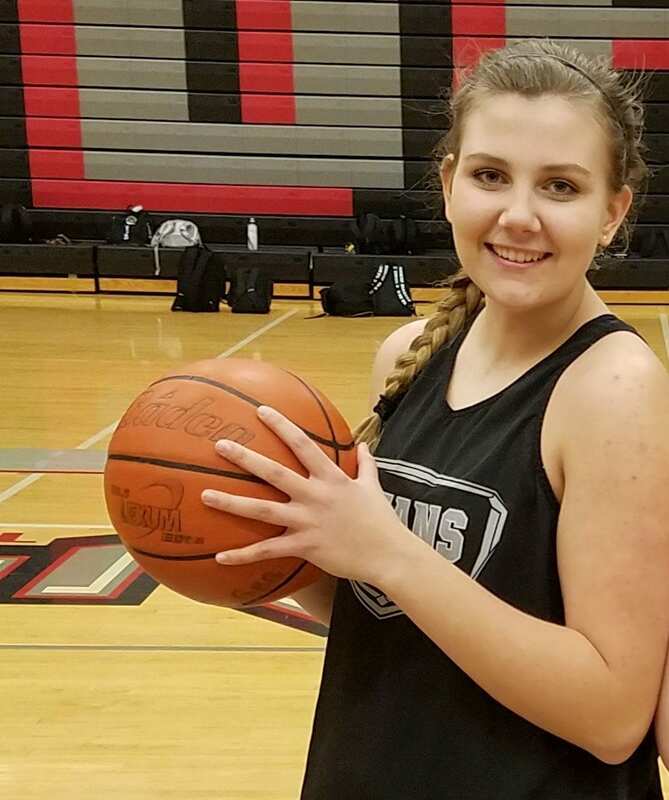 Jo Nickel, a former basketball player who did not play this year in order to focus on baseball, remains a huge fan of the sport, and both Prairie squads. Having a girlfriend on the team means his priority is to attend girls games. (Smart guy, right?) He said having both squads advance this far is “huge” for the entire school. The student body supports them, too. Nickel acknowledged that the girls games do not always have big crowds, especially in the regular season, because the Falcons often win by 30 or more points. However, now that is is playoff time, there is certainly more interest. If both squads advance to the Tacoma Dome, “I think there will be a lot of kids on the rooter bus to support both teams,” Nickel said. As far as hype on campus, well, that has been tough to gauge this week. School was in session for only 90 minutes Tuesday before it closed due to weather. There was no school Wednesday. There was a three-hour delay Thursday. “Typically, we’d be celebrating this, announcing this, getting everybody excited,” said Jason Castro, the school’s athletic director. The marketing of these games has been done online instead of on campus. Still, he anticipates a big crowd for the boys game Saturday, so close to home. And of course he is hoping both teams go on a long run in Tacoma. “Everyone is celebrating both teams,” Castro said. “Been a cool experience for the whole school. La Center fans will have to travel even more in order to watch both of their teams. The La Center girls are assured of playing in the 1A bracket at the Yakima Valley SunDome. They hope to advance straight to the quarterfinals after playing their regional game against La Salle at Eisenhower High School in Yakima at 4 p.m. Saturday. The La Center boys will play Friday night, a lot closer to home, but must win in order to make it to Yakima. They take on Montesano at 8 p.m. Friday at Mark Morris High School in Longview. Matt Cooke, La Center’s AD, will be going to both games, He is not sure a whole lot of non-family members will be going to the girls game in Yakima on Saturday, but he is sure more will head to Yakima next week for the final 12 and/or the final eight. No matter what happens from here on out with the Wildcats, they will always have district. This week, both teams were scheduled to get together for a photo shoot to commemorate the fact that the boys and girls teams won district tournaments in the same year for the first time. Now it is back to state tournament time. La Center has chartered a bus for Saturday’s girls games. Parents were allowed to buy tickets for the bus ride, as well, Cooke said. Then the Wildcats — perhaps both teams — will do it all again next week at the SunDome. Like many schools in the region, though, hard to measure the excitement at school because there has not been school since Tuesday. Regardless, the Wildcats expect a big crowd Friday when the boys play their elimination game in Longview. The athletic director is just thrilled to have both teams still playing. “Very proud of the kids and their effort, and our coaching staffs for all the time and effort they put in, and the success they’ve accomplished,” Cooke said. 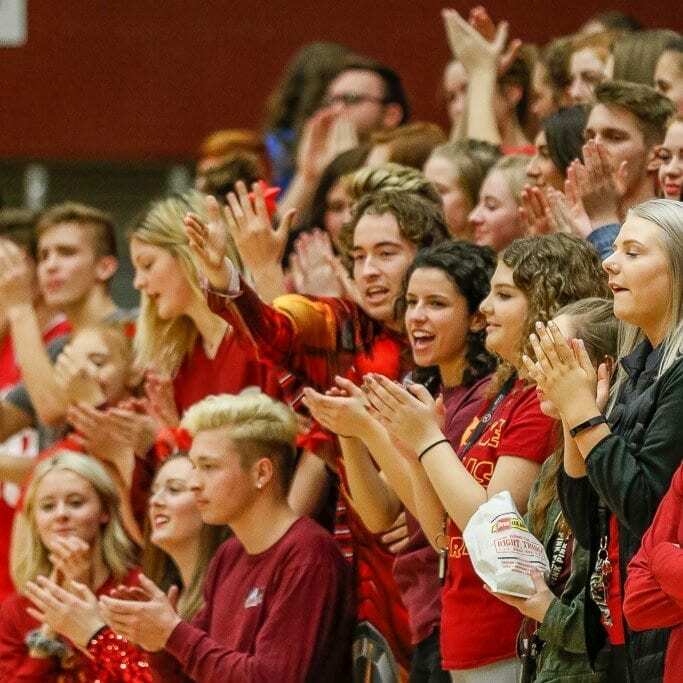 Opponents, times, places for all 12 regional round basketball games for Clark County squads.